Hearthstone, the digital collectible card game that's consumed spare time the world over, is getting a new update and content expansion - but that also means certain over-powered cards are getting the down-powered treatment (much to the chagrin/relief of the community). 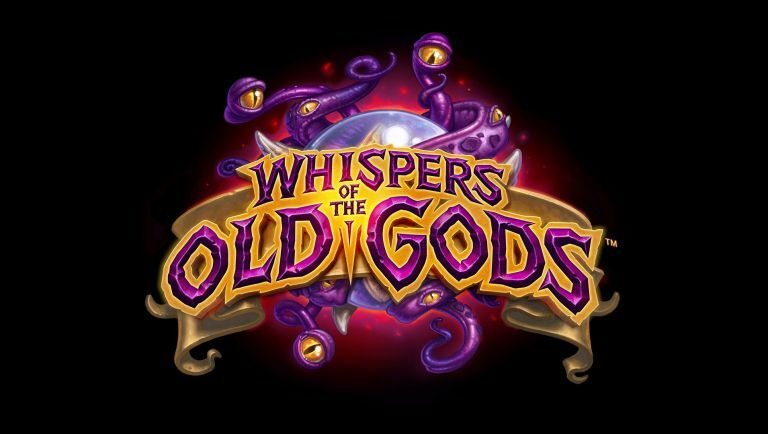 'Whispers of the Old Gods', which is set to roll-out its new content on 26 April, has nerfed or down-graded around 12 different cards on the roster - and if you're someone who plays professionally or enough to border on obsession you'll probably know and use plenty of these cards. Some of the biggest changes include Ancient of Lore (which has had its restore five health/draw two cards choice reduced to a single card), Big Game Hunter (which has had its mana cost increased from three to five) and Blade Furry (which destroys your Hero's weapon in exchange for damaging all enemy minions and Hero has now been bumped up from a two to four mana, with the damage inflicted also nerfed). The changes come following a veritable ton of player feedback, with a 5,000 comment strong Reddit thread proving there were plenty of small (and bigger) tweaks fans were hoping for to readdress the balance of the super popular free-to-play card game. This certainly isn't the first time developer Blizzard has made such an update, but the freshest wounds always sting the deepest. The third Hearthstone expansion will also add 134 new cards, with a few interesting new twists on some old characters to keep things interesting. You can also pre-purchase 50 card packs in preparation for the release next week, so you best get practicing.